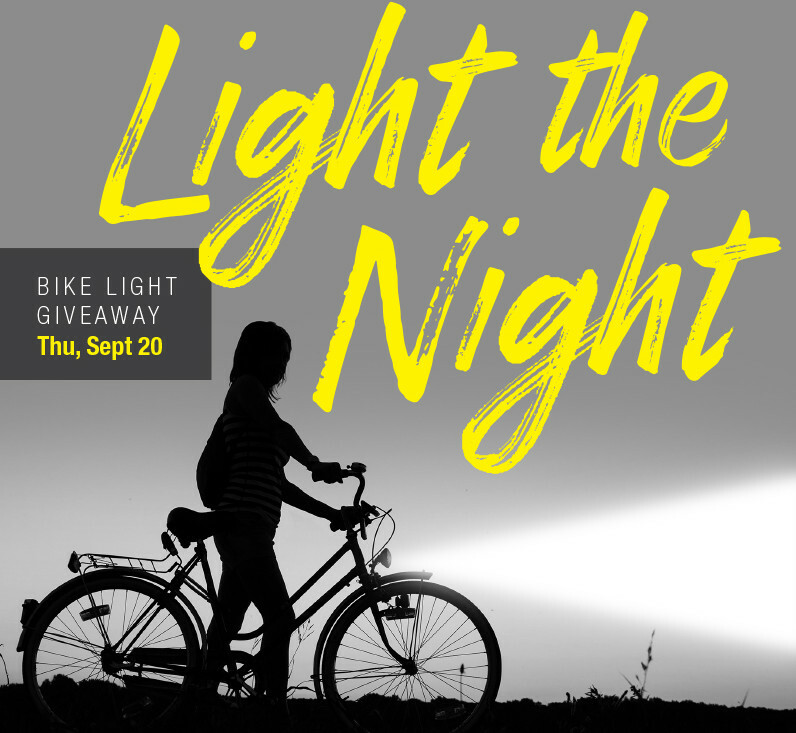 Volunteers will install more than 1,100 bike light sets at two campus locations, Alma Mater Plaza and the Hallene Gateway. Bring your bike to the 11th annual Light the Night event on Thursday, Sept. 20 and get a free set of front and rear lights. Illinois law requires bicyclists riding at night to use lights. For more information about the event, including volunteer opportunities, visit the Bike at Illinois website.